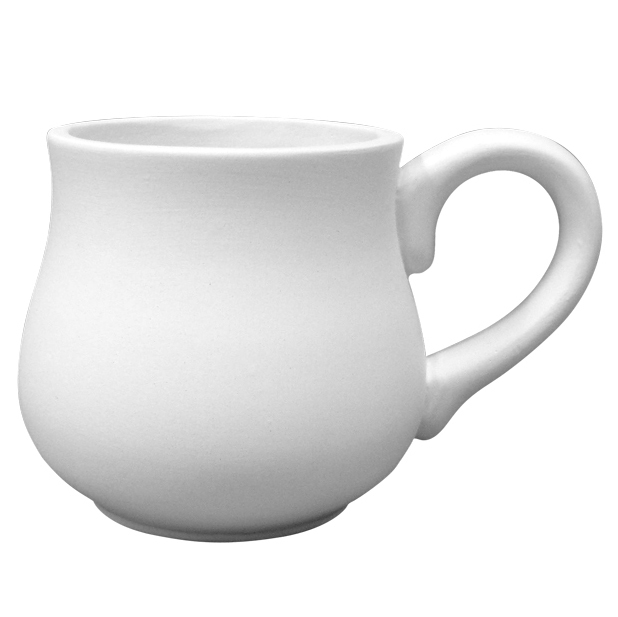 Traditional in shape but contemporary in style, the Potters Cup suits most anyone! This bisque Cup offers a traditional twist on painting your own pottery. Get the soft look of a handmade cup without the mess.